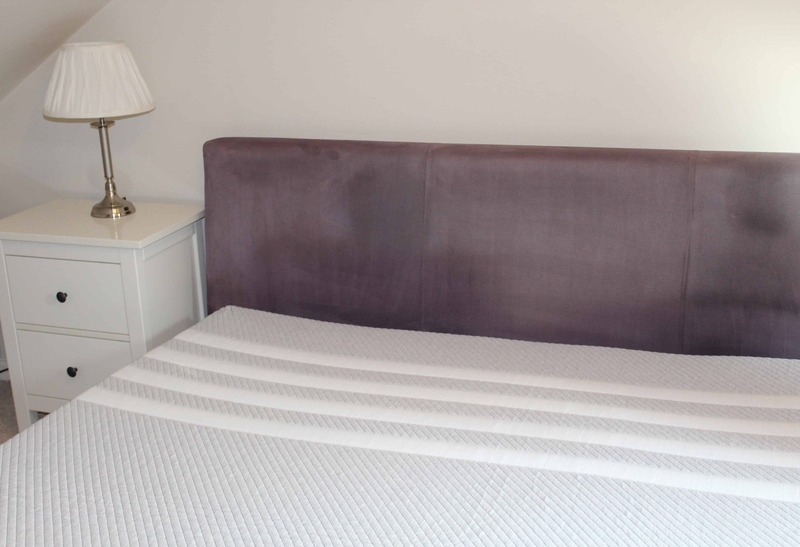 Leesa Mattress Review – Plus £100 off Promo code! 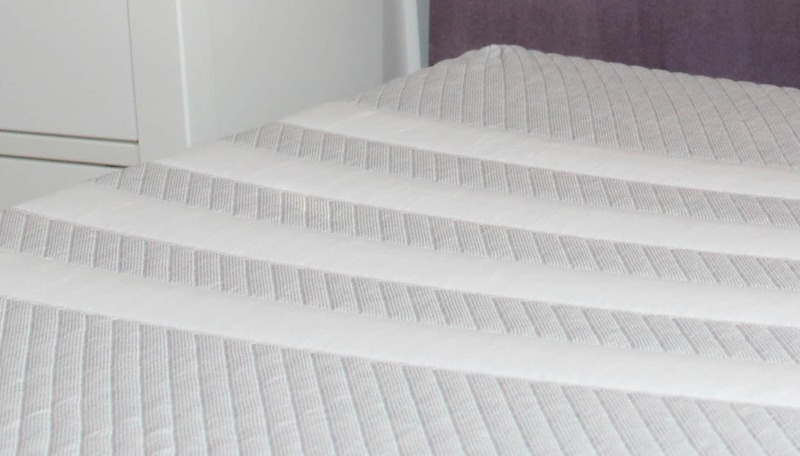 Leesa Mattress Review – this post is written in collaboration with Leesa mattresses. Our old mattress has numerous holes in it where the springs stuck up and poked me (I am not even exaggerating, we are talking at least ten holes here!). I had to have two towels underneath the mattress protector so I didn’t feel them. Plus, my side had a definite slope towards the edge, so I was facing uphill when I slept on my right and downhill when I was on my left. 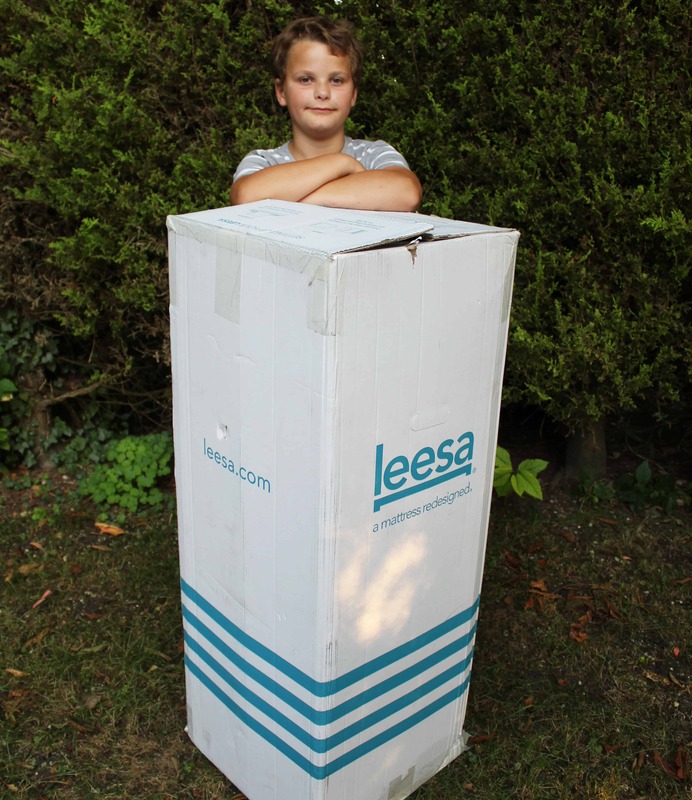 So, when the opportunity to review a Leesa mattress occurred I was over the moon. Our previous mattress was a pocket sprung mattress and in it’s heyday was great. I have seen and heard all about memory foam mattresses but I have to be honest and say I was a little sceptical. Could they really be as good as a sprung mattress? I’ve also spent (far too much) time scrolling through the very positive reviews on the Leesa site and on Facebook. I spend a lot of time on social media as you might imagine and it’s a rare product that has so much positivity towards it. I would say that people are far more likely to leave a negative review than a positive one – just because if you are happy with something, you move on. If you are unhappy – you have a moan about it! But even then, the reviews are overwhelmingly positive! The instructions are clear and simple and printed inside the box! So – what are my thoughts now that we have been sleeping on our new mattress for the last week? 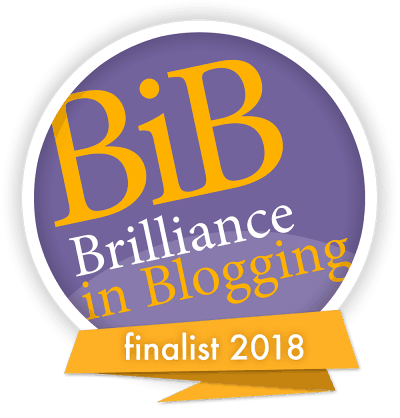 Well, predictably, looking at the other reviews – I love it! It took a couple of nights to get used to it, the mattress is a little squishy on the top layer and sort of ‘hugs’ you. Underneath that though, it is firmer and provides proper support (there are three layers in all). I don’t wake as often in the night and I don’t need to turn over as much – and I don’t ache as much in the morning. It’s amazing what a difference it makes and I really look forward to going to bed now. It’s so easy – you order online and it arrives (in a box!) in a few days. It’s not light at 47kg (for the super king version) but it’s so much easier to get upstairs in its box. I took a picture of the box next to my ten year old so you have an idea of size. I imagine the smaller mattress sizes will be in smaller boxes! Leesa do a 100 day trial – so you buy your mattress and if you are not happy with it at any point in the first 100 days, you can ask for a refund – no questions asked. They even arrange for it to be collected. It feels nice knowing that you have that guarantee when you are buying online. The majority of mattresses that are returned are donated to a charity. If they are not in a good enough condition to donate to charity then the materials are recycled. It really is win win – you get a refund, the charity makes money and someone benefits from a fab mattress at a fraction of the price. Having done this Leesa mattress review though, I can’t imagine many get sent back. As a side note, Leesa also donate one brand new mattress to charity for every ten they sell. Makes sleeping good, feel good! The Leesa mattress has a lovely soft woolly feeling cover. You can click here to buy a mattress direct from Leesa. 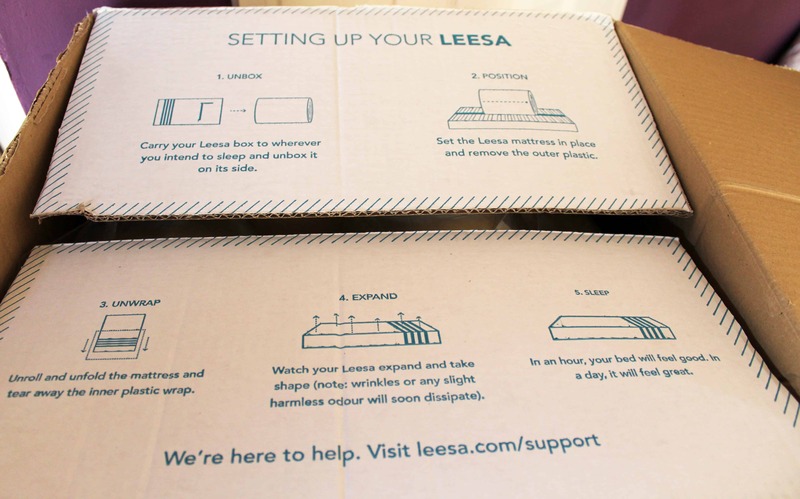 I was kindly sent the Leesa mattress to review. As ever, any opinions expressed remain my own. Some links in this post are affiliate links. This means I may receive a small percentage of a sale if you click these links and purchase a product. Some links on this page are affiliate links. This means I may receive a small percentage of the sale if you click these links and then go on to purchase a product. 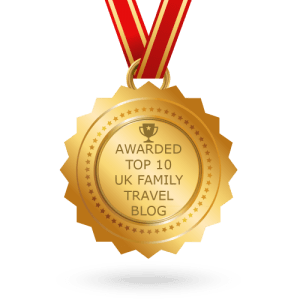 Treasure Hunting Kids Metal Detectors for Kids!